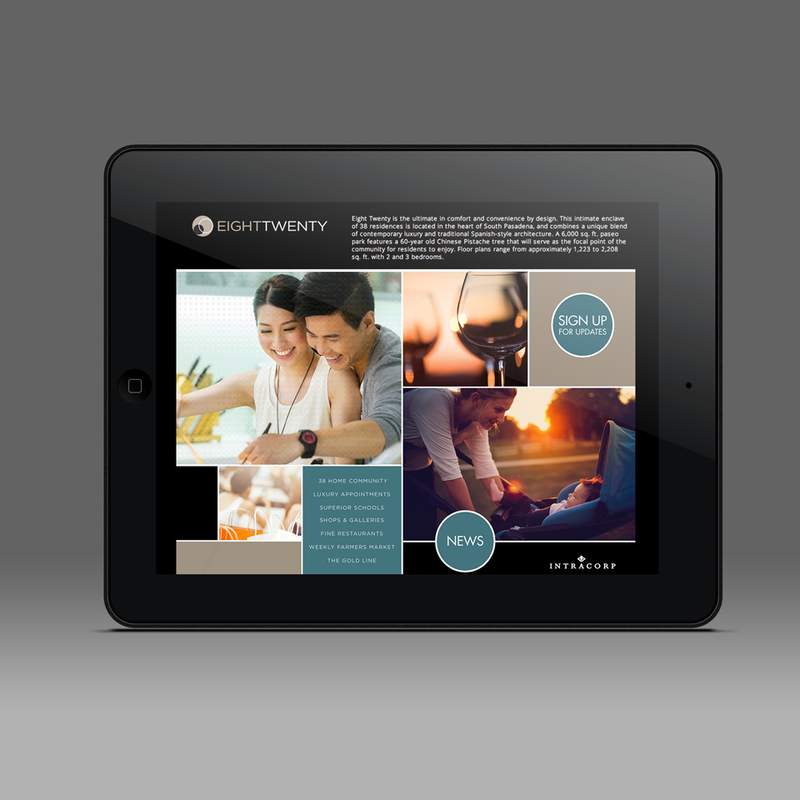 Intracorp is known for developing homes that capture the beauty and ambience of established neighborhoods and communities. 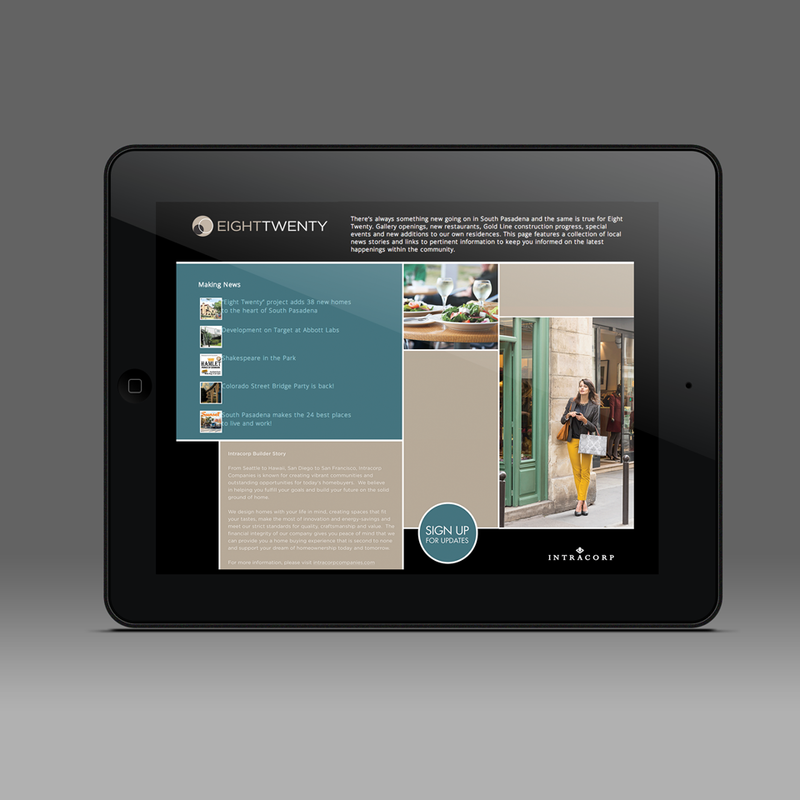 For their new location in an iconic South Pasadena location, we developed a name, visual style and branding image that made the most of the address, the target audience, and the eclectic tastes of the established community. 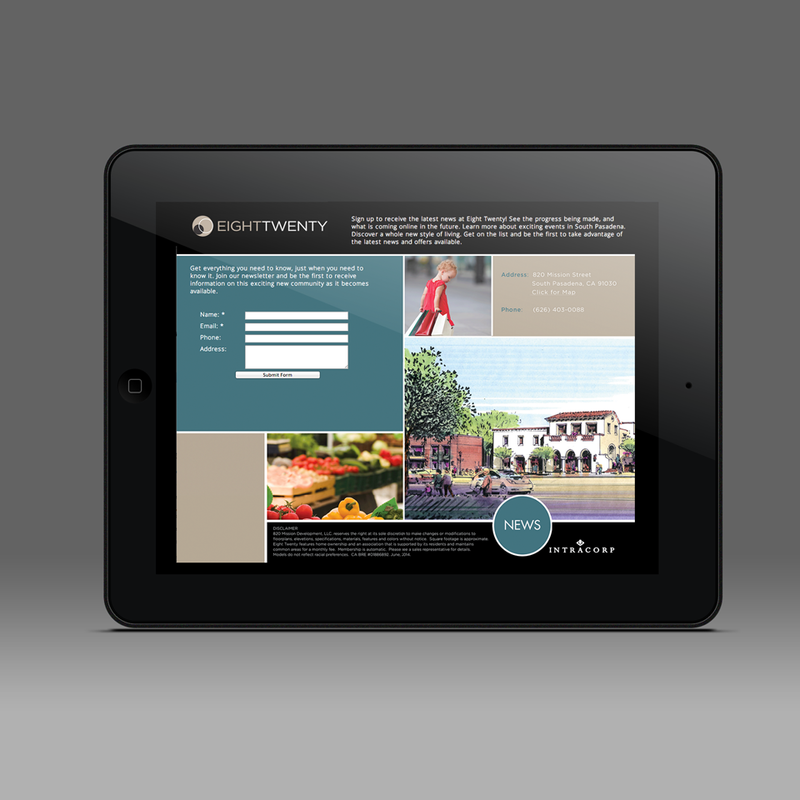 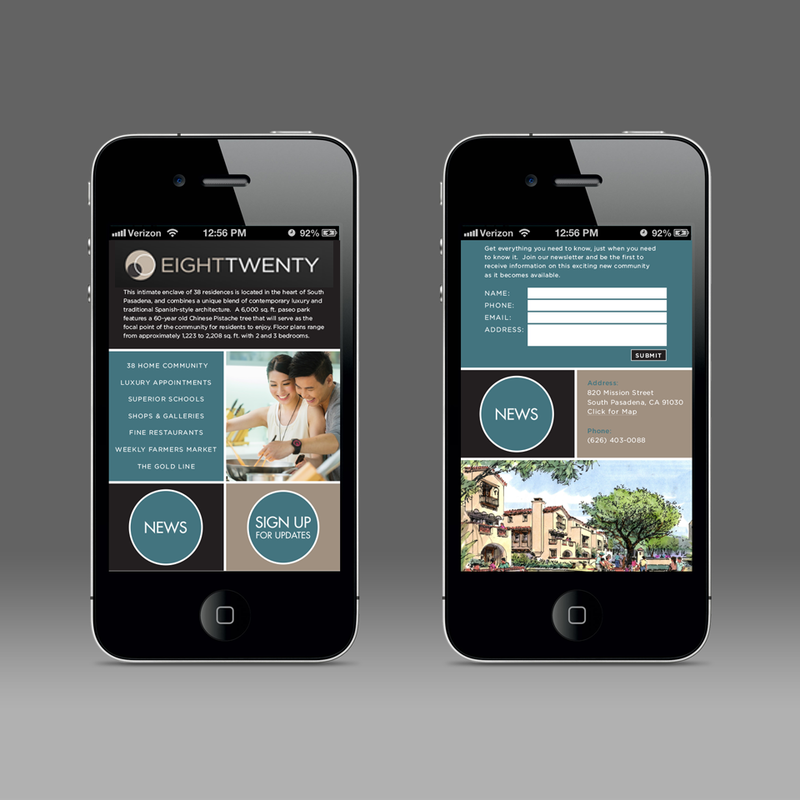 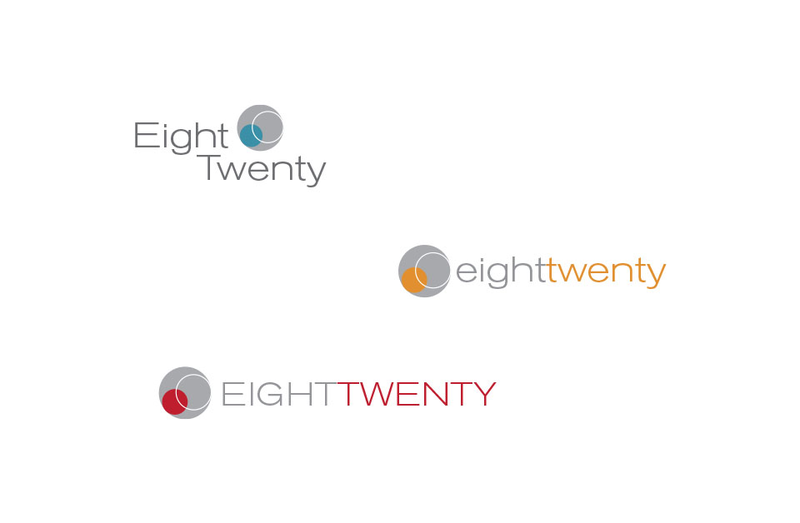 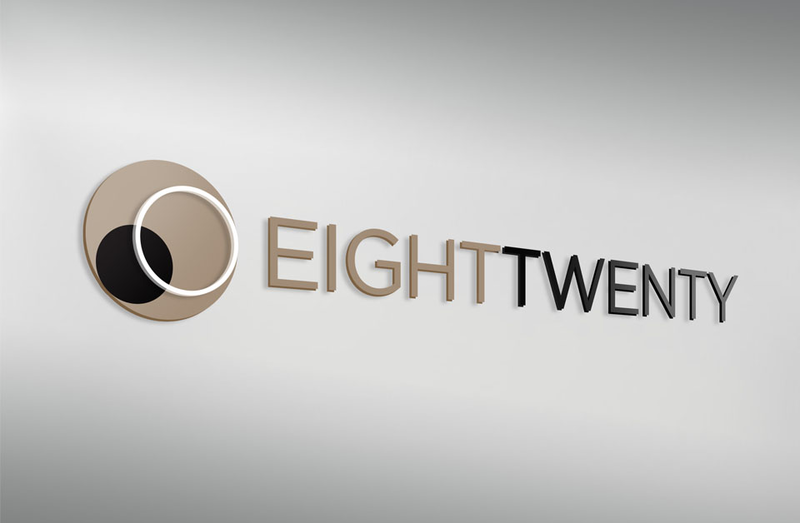 The name EightTwenty not only alluded to the literal street address, 820 Mission Road, it emphasized cultural cues within the Asian target audience, in which the number 8 is associated with “Luck” and the number 2 with “Harmony.” The core theme of South Pasadena community values was designed to appeal to families universally.